The following is the full list of rules and regulations for tailgating activities in the municipal lot for all 2016 Cleveland Browns home games. The list of rules and regulations will be distributed to all vehicles upon entering the lot as well as posted on various signs. This Thursday, August 18th, the eastern portion of the lot will open at 10:00 a.m. for gameday vehicles while the western portion of the lot will not be open to gameday parking until 5:00 p.m. No large vehicles (motorhomes, RVs, buses, etc.) will be allowed in the previously mentioned lots before designated start times. The municipal lot opens promptly at 7:00 am for all regular and pre-season season weekend home games. The fee to park in the municipal lot is $25 dollars. You will be charged for all spaces that you occupy. 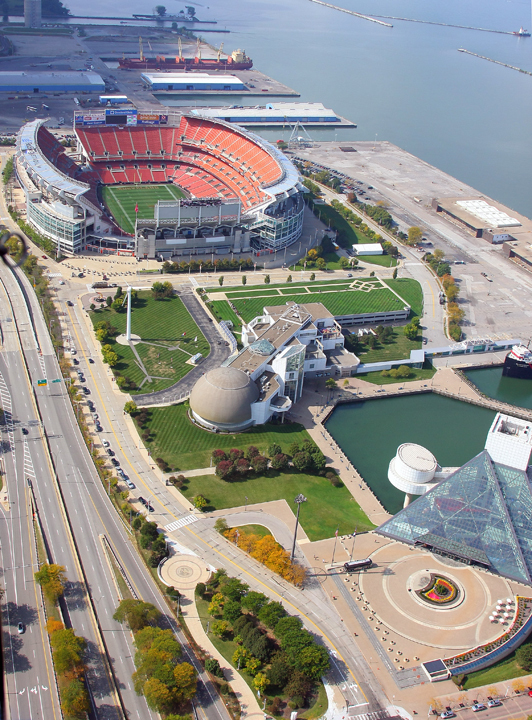 Cleveland Police will not permit vehicles to line-up or stage on the Shoreway before game time. 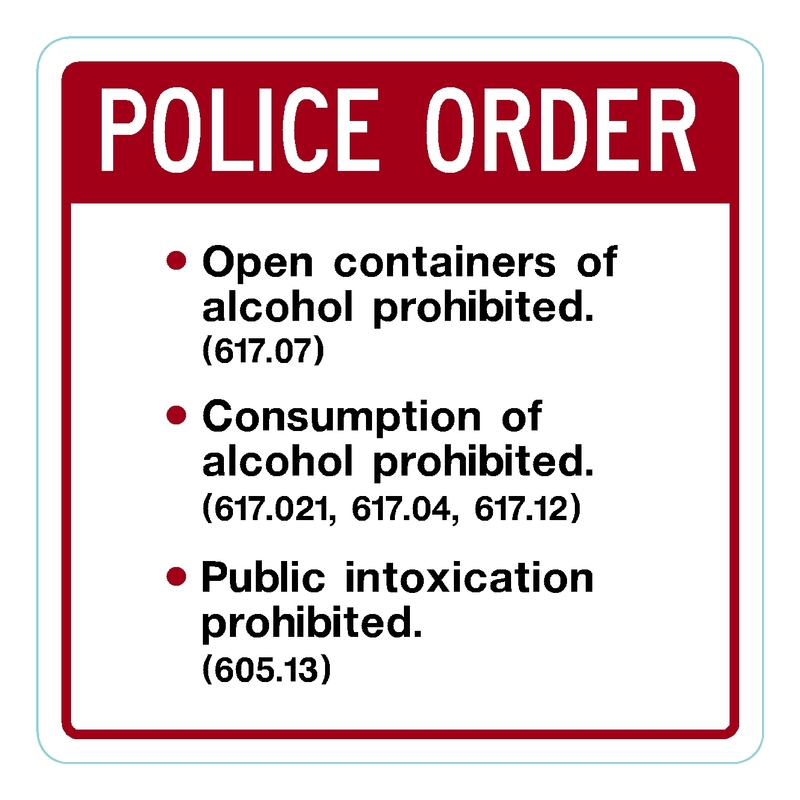 Open containers, consumption of alcohol, and public intoxication are all prohibited inside the municipal lot. If you plan to consume alcohol during any sporting event, always ensure that you have a designated driver. Please exercise caution at all times and if you see something, please say something. There will be 50 portable restrooms, 75 trash cans and 3 dumpsters in the lot during all regular season games. Private latrines are strictly prohibited. Please make sure all trash is disposed of properly before you leave any lot. Parking restrictions are put in place in downtown Cleveland for each Browns home football game – typically for three hours before each game and until two hours after the game’s completion. Look for signs attached to posts, poles and parking meters in those areas affected by the restrictions. Violators will be ticketed and towed if parked in violation. All associated fines and fees to have an automobile released must be done at the One Stop Vehicle Impound Center located at 3040 Quigley Road.